Members of the Green School Team who held a special Green Schools Day on Tuesday, 20 November 2018. As part of their initiative they organised a clean up of the school grounds and also put up posters explaining the importance of ‘being green’. Thanks to Ms Collette McCaughey who is the Green School co-ordinator. 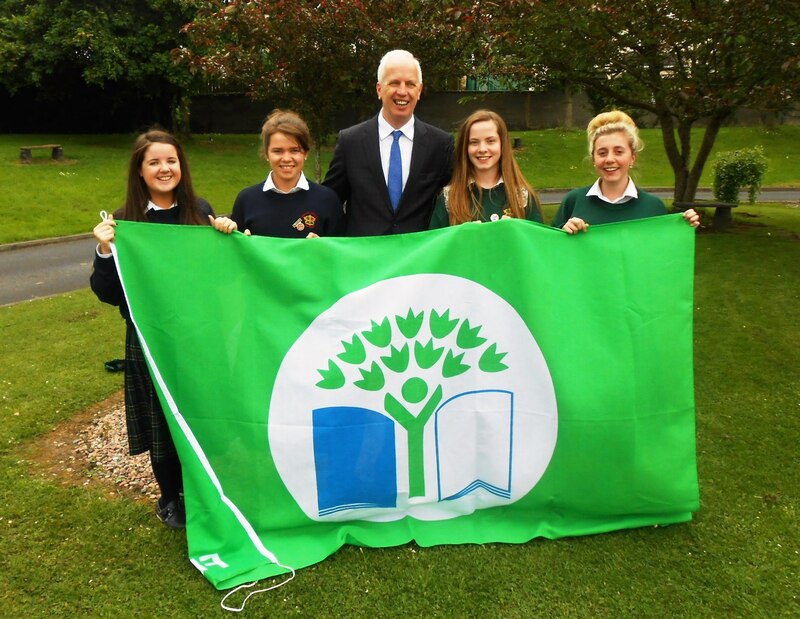 We are delighted to announce that Loreto College, Swords was awarded their Second Green Flag! A Ceremony took place on Wednesday, 26 May 2017 in DCU and three students from the Green Team and Ms Mary Gorman who co-ordinates the Green Team initiative in the school went to collect our second green flag. The flag was for all the work the school has engaged in over the year for energy conservation – we were also audited a number of weeks ago in relation to our waste management/recycling and were successful in keeping our first green flag. Thanks to all the girls from the Green Team, to Ms Mary Gorman for all her hard work and to all the students and staff who work together to achieve two green flags! on obtaining our Second Green Flag for Energy Conservation. 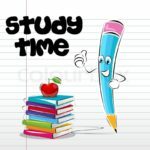 Academic Year 2015/16 The Green Team have been working very hard over the last few weeks working particularly hard to submit our application for our second green flag for Energy. Over the last 16 months we’ve been raising awareness amongst students and teachers alike in regards to energy management and conservation. Electrical items throughout the school e.g. vending machines, photocopiers and boilers. Technical improvements to our electrical systems and appliances as well as application and approval for the replacement of our single glazed glass roof to a double glazed one and the covering of our open air atriums. Managerial involvement and policy making regarding review of our insulation, boilers, electrical systems, budgets and A rated appliance policy. 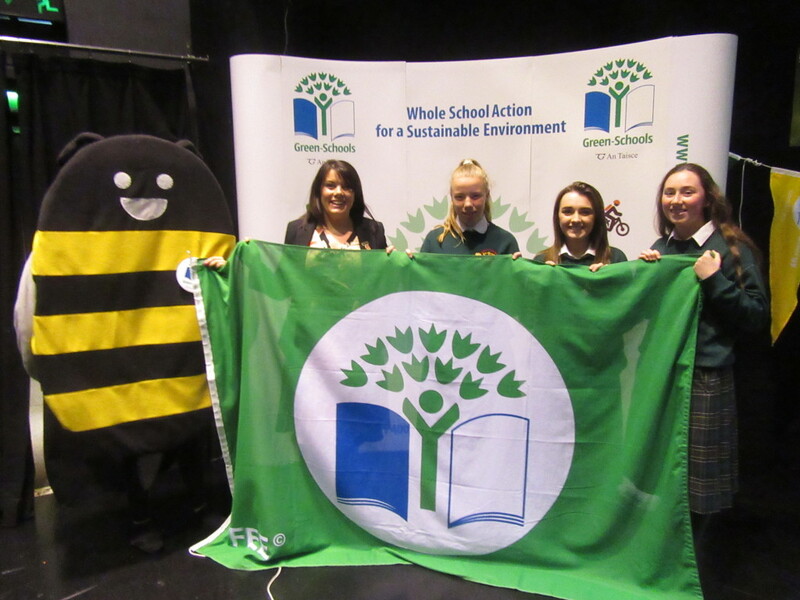 We are Delighted to announce that Loreto Swords has earned it’s First Green Flag – well done to all the Green Team Committee, Mr Michael Behan and to all our students who made this possible. We hope this is the first of many! 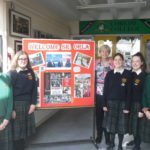 Loreto College, Swords is delighted to be a part of the Green School Programme and we have a group of very enthusiastic students from all class groups participating this year. The students have had a very busy start to the year and have conducted an online Survey in which they asked over 200 students what they thought about recycling in general and how they felt Loreto College, Swords handles its recycling programme. 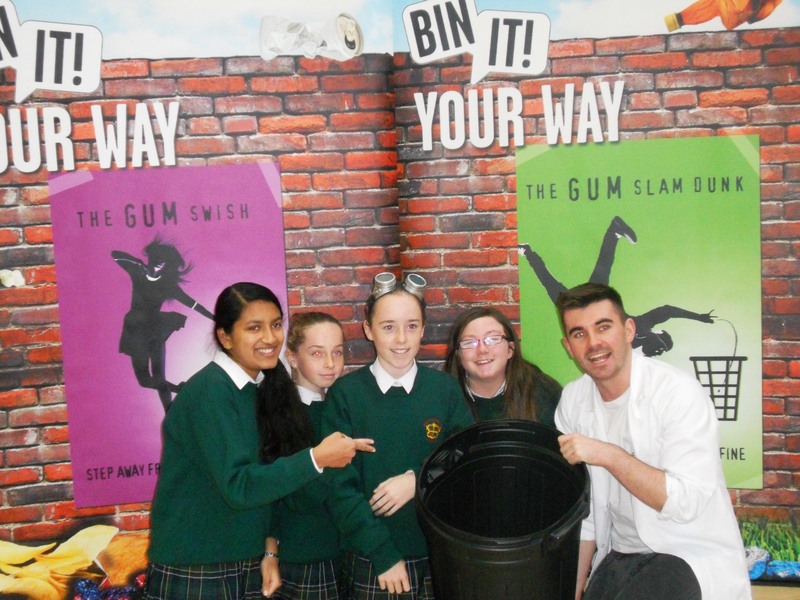 Following on from the survey the students introduced clear waste bins for paper as it was apparent that some students were disposing of non-recyclable materials into the wrong bins. 1. Litter & Waste Undertaken in 2013/14 and Green Flag Awarded to school for successful completion, ongoing. 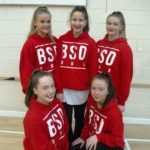 Loreto College, Swords hopes to achieve its First Green Flag this Year. Thanks to all our Students taking part and a special thanks to Mr Michael Behan who is co-ordinating the programme and to 5th Year Students Ciara O’Neill and Eve O’Malley. Please do check back for updates on our progress as the year goes on!